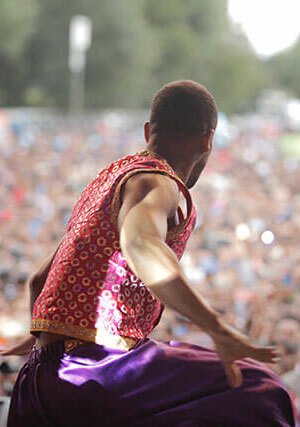 Bolly Flex is renowned for creating breathtaking and high energy performances. 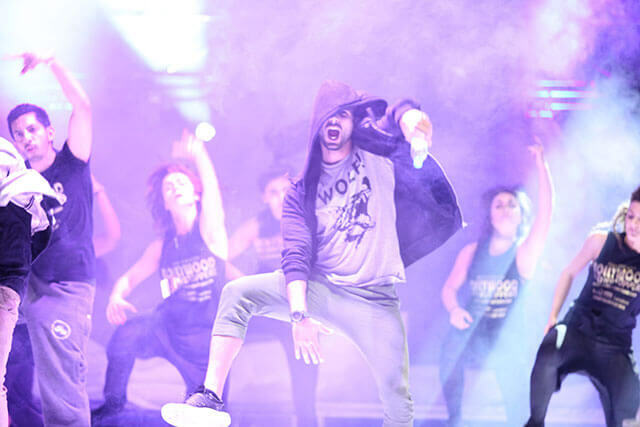 Bolly Flex is a team of versatile dancers led by pioneering celebrity dance specialist Naz Choudhury. We provide and manage Bollywood Stars for a variety of events. Take your Bollywood entertainment to the next level. We offer a wide range of wedding services for you and your family to enjoy. Whether you're a beginner or have dance experience, we have dance classes for all levels. We danced our hearts out on stage, Bolly Flex are a wonderful team to dance with, I don’t know how Naz pulled off such a complex project with so many stars. I will always treasure this experience with them all. The Bollywood number was without a doubt one of the best group acts we have had on the show. The collaboration between the Bolly Flex and the Strictly pros was brilliant, and Naz’s choreography was outstanding. I couldn’t be happier, loved working with Bolly Flex from all the rehearsals in Mumbai down to the main event in Bollywood Showstoppers, thank you Naz for the all the dedication and amazing choreography. We would’ve done a national campaign to cast the Müller advert, but after one rehearsal with Bolly Flex, we knew we had everything we were looking for in the room, Naz is an amazing choreographer and did all we asked, the dancers were fabulous. Naz is a power house artist, not just as a performer or producer, this is my third show at The O2 Arena with Bolly Flex, every year it gets bigger and better, would love to do another show with them. I’m really happy that Bolly Flex stole the show with such a spectacular cast, the performance was so impressive, thank you so much for making the ceremony more memorable. Naz is one of our biggest inspirations, he and Bolly Flex did an amazing job in Greece, we treasured every moment with them from all the dance classes and the grand finale show itself, it was such a pleasure, we look forward to bringing him back. I just cant get these Bollywood dancers off my mind, even whilst in the middle of my own set, I’m speechless.